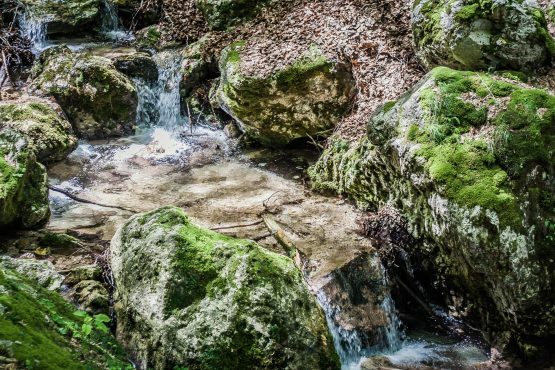 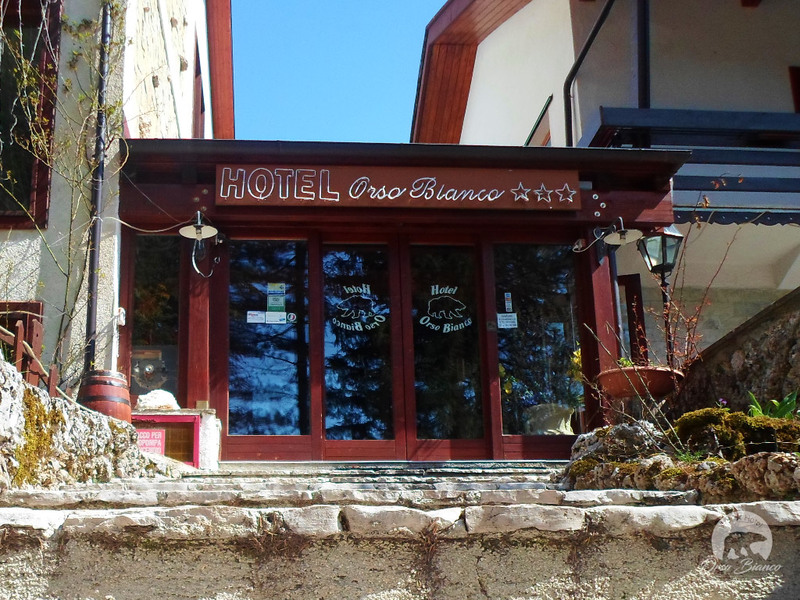 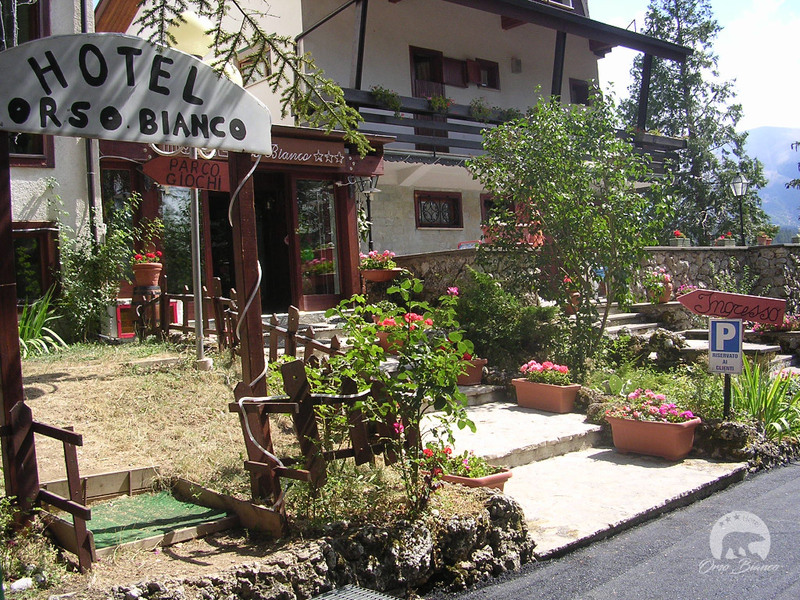 Hotel Orso Bianco is pleased to offer you a pleasant holiday in Pescasseroli, in the heart of the Abruzzo National Park, a place to visit and discover in every season of the year. 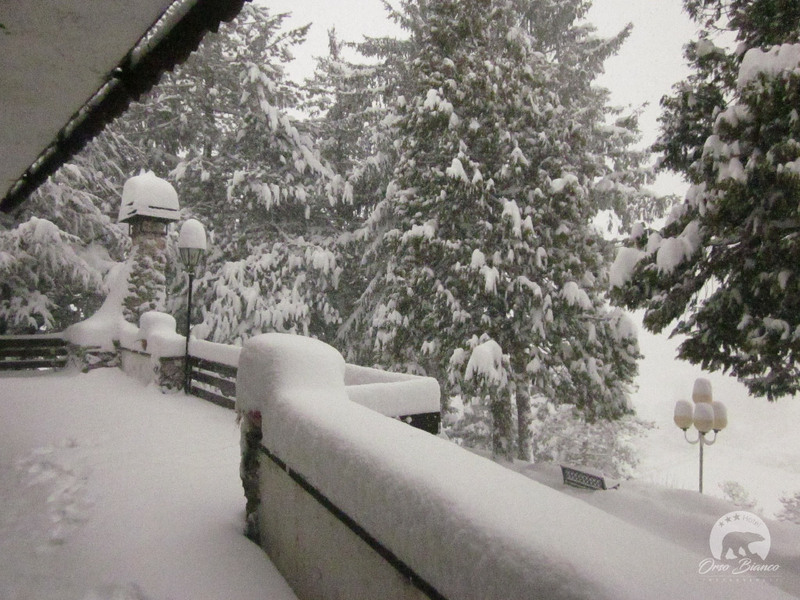 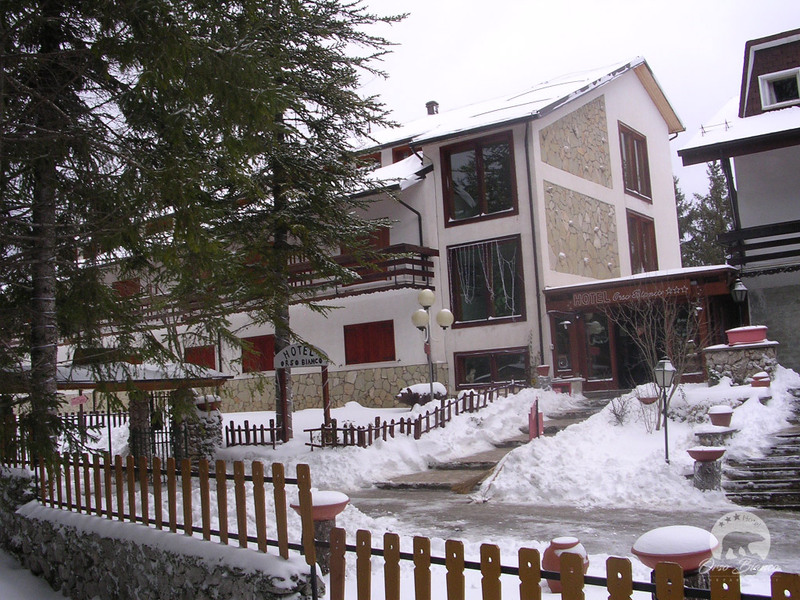 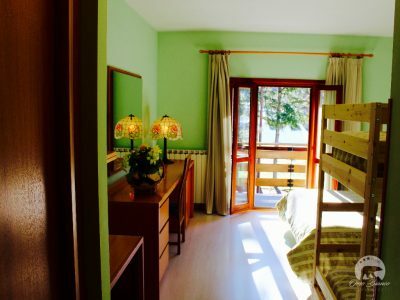 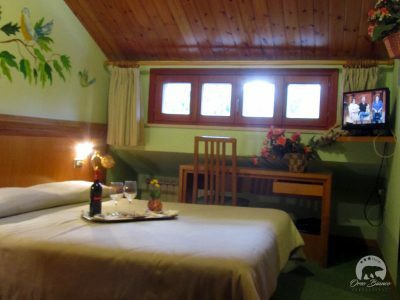 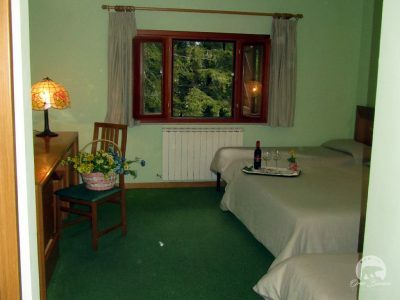 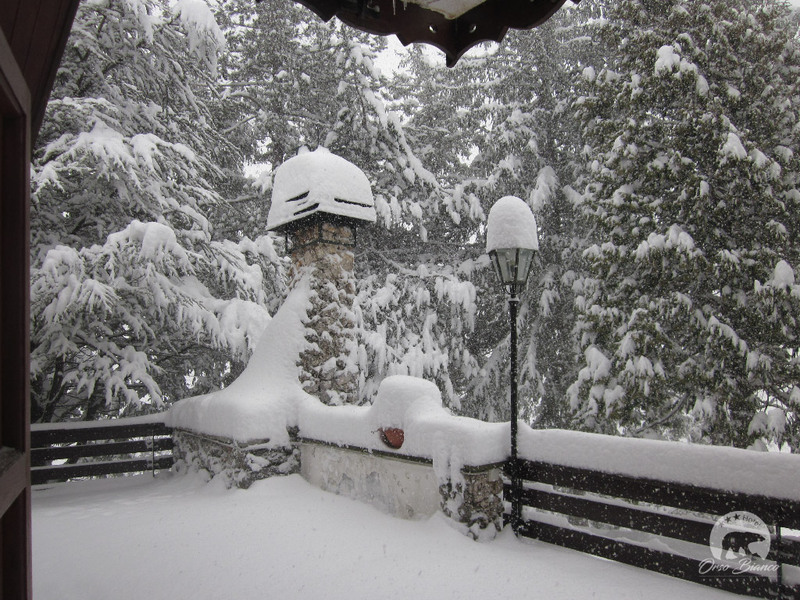 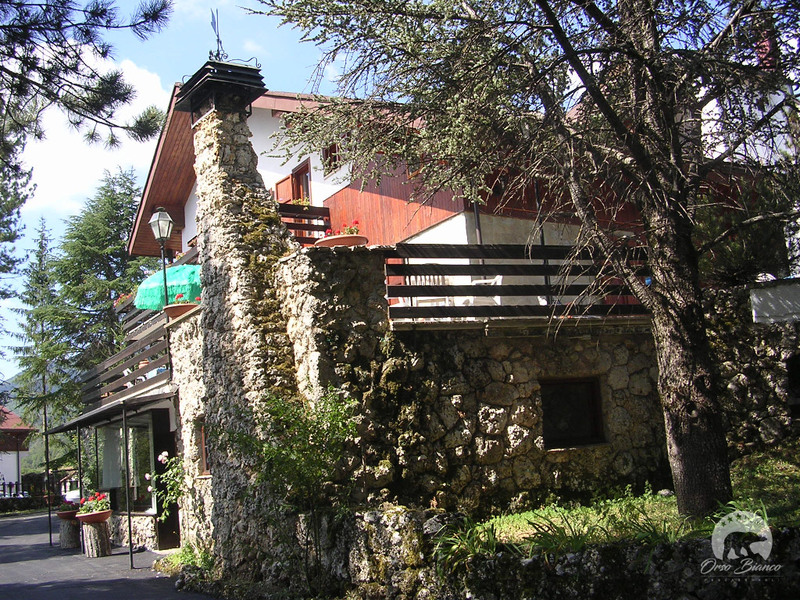 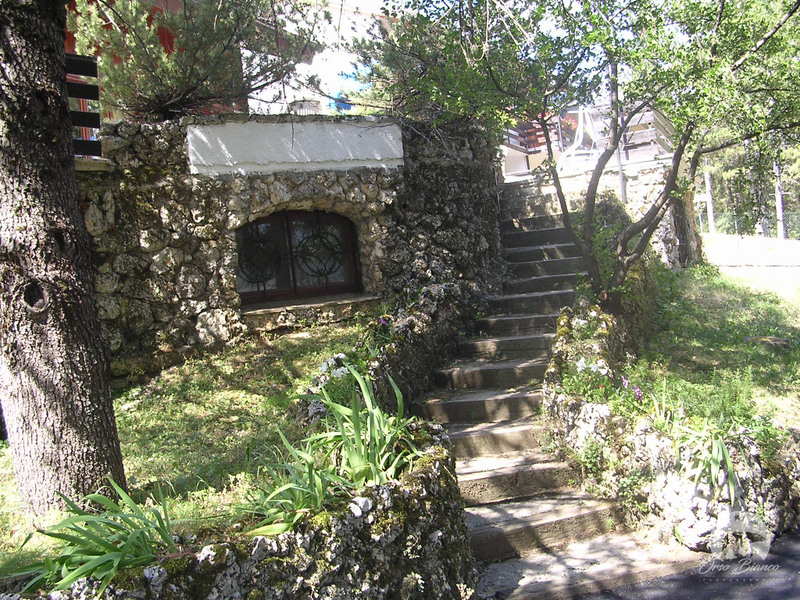 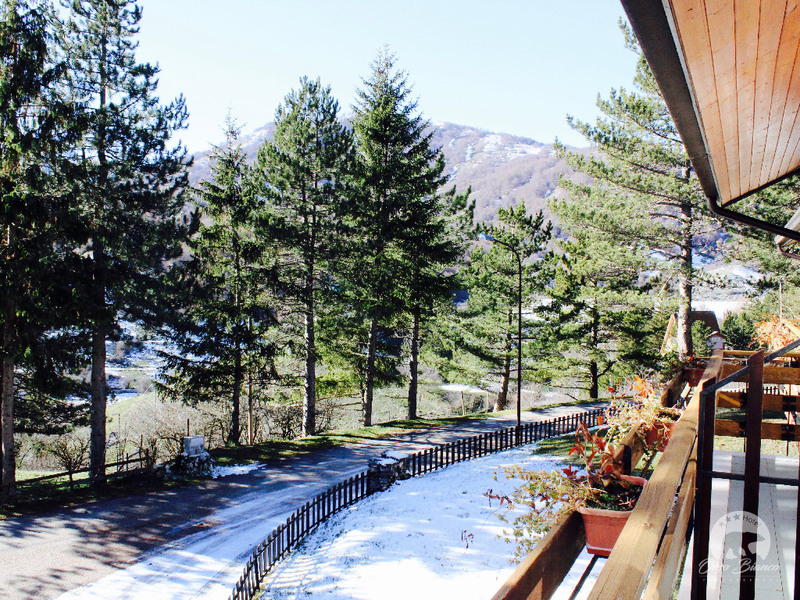 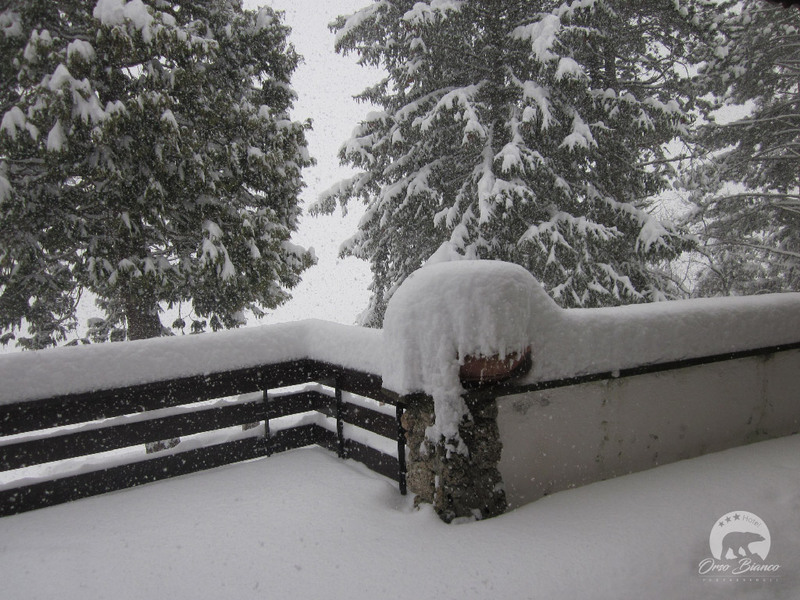 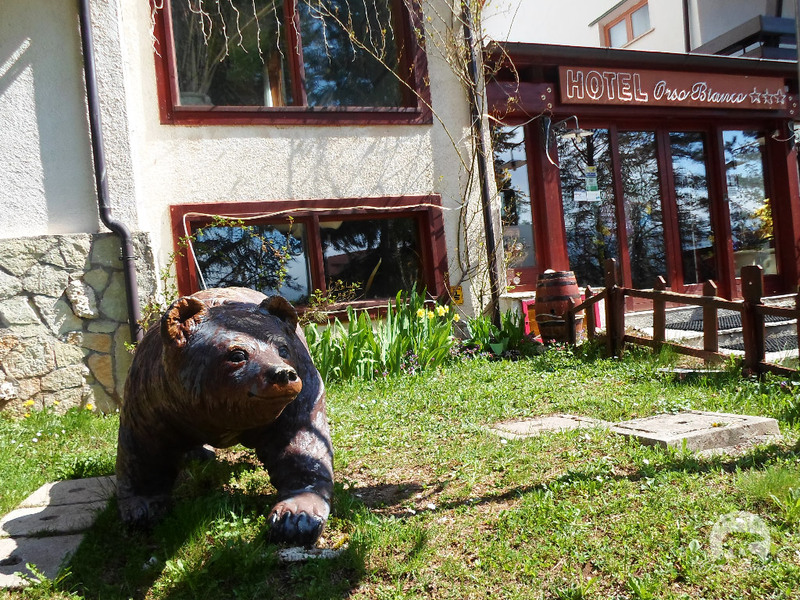 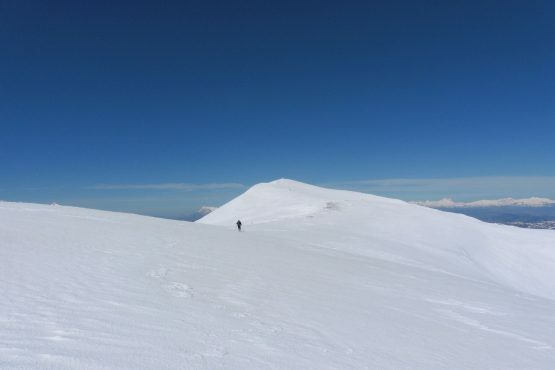 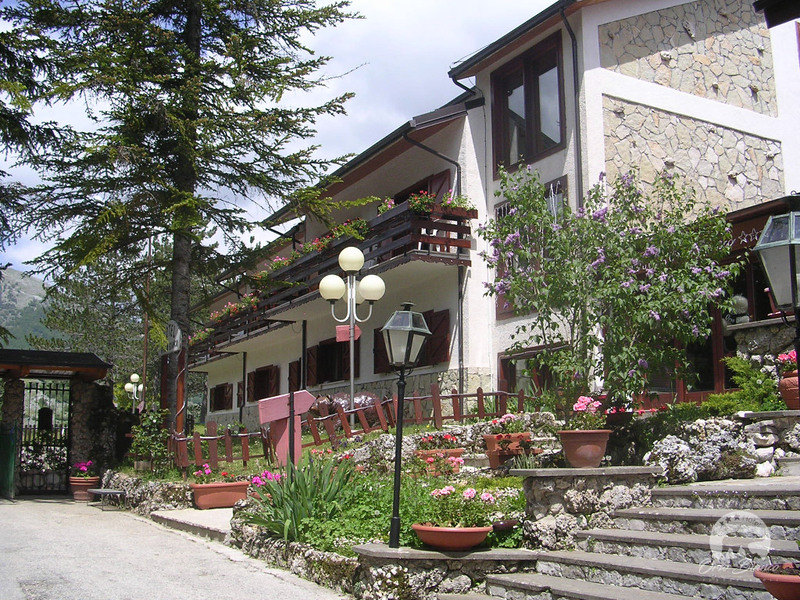 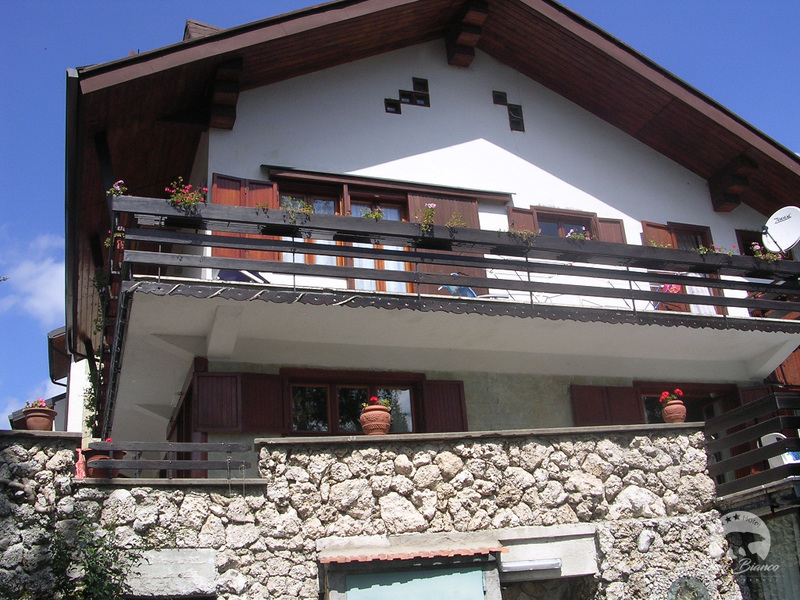 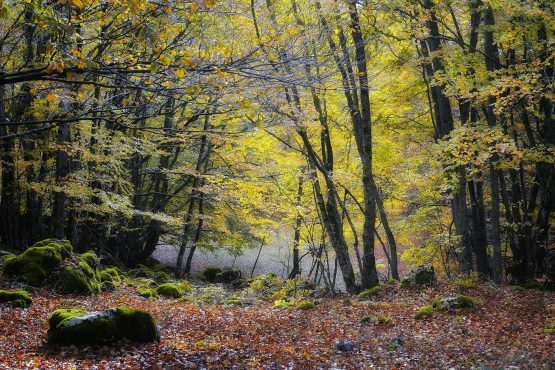 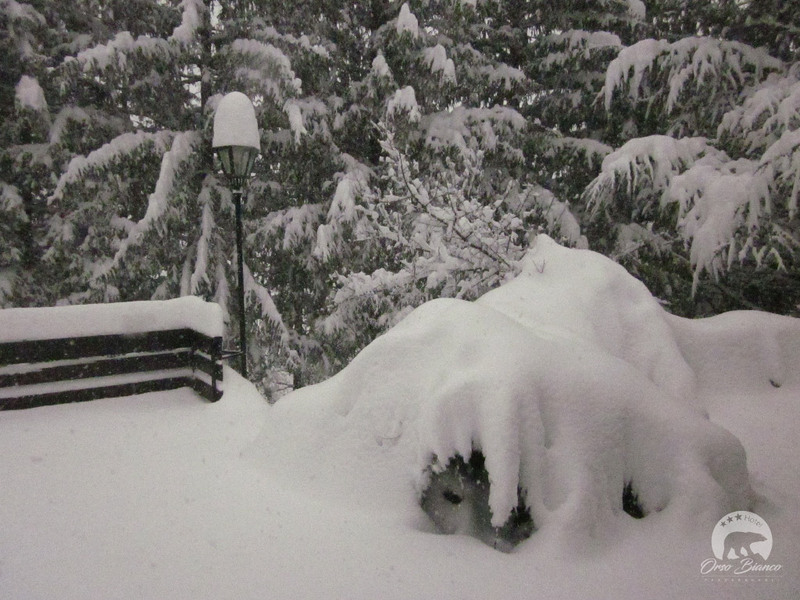 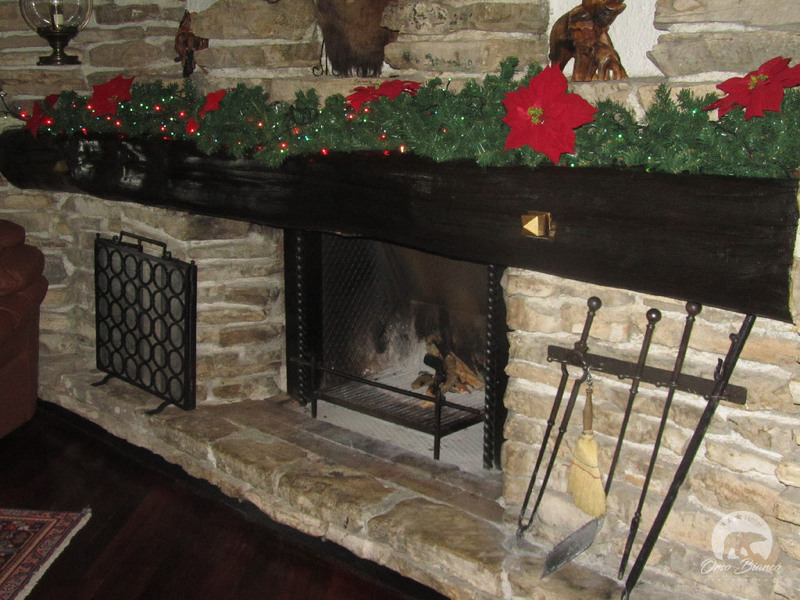 The property is located about 1 km from the town of Pescasseroli and the main ski resorts in the area. 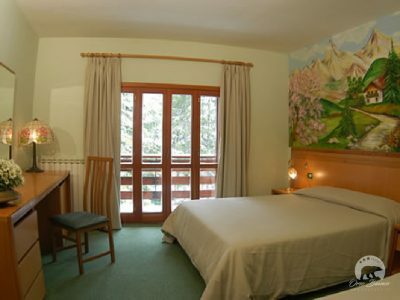 Our family-run management guarantees guests professionalism and efficiency for well-deserved relaxation. 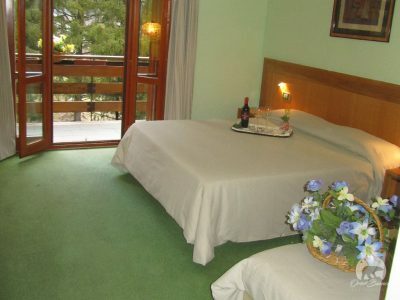 Recently built, it has 36 rooms, 12 of which with balcony, elegantly furnished, all equipped with private bathroom, hairdryer, LCD satellite TV. 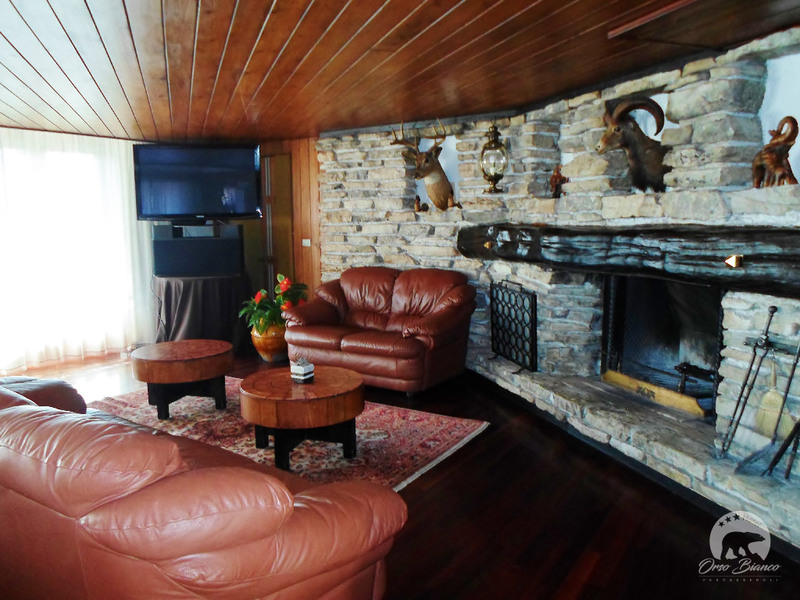 Characteristic is the hall with a large fireplace, complete the structure a TV room, the American Bar, the Games Room, the Billiards, a large garden and the solarium. 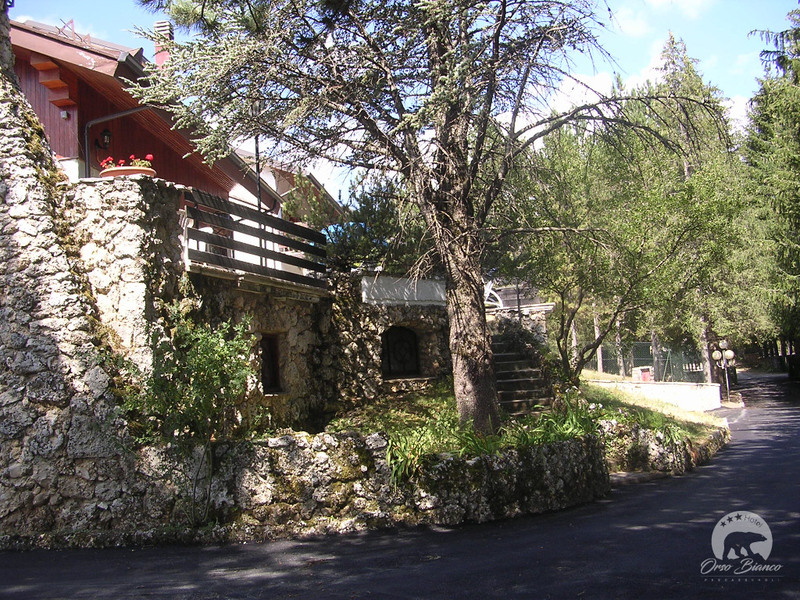 The building has an elevator, and private parking is fenced. 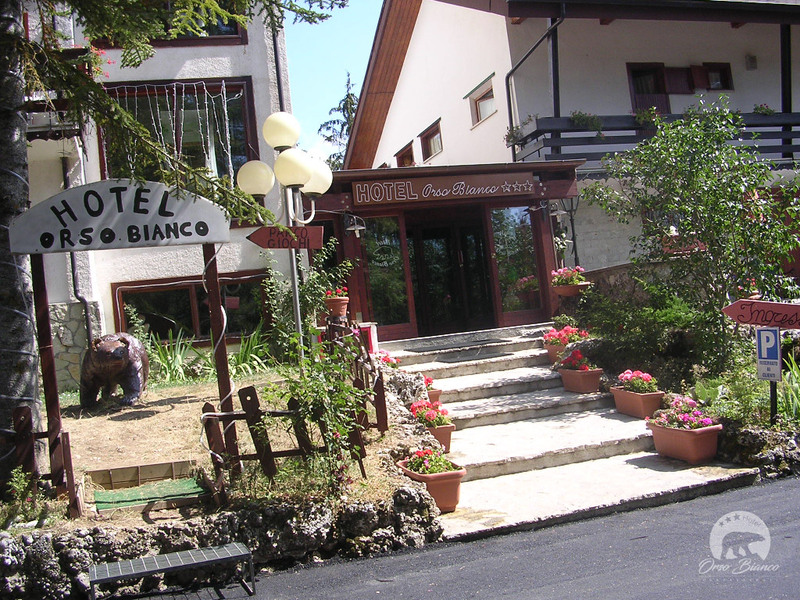 Restaurant with excellent dishes of typical Abruzzo cuisine, particularly accurate and genuine. 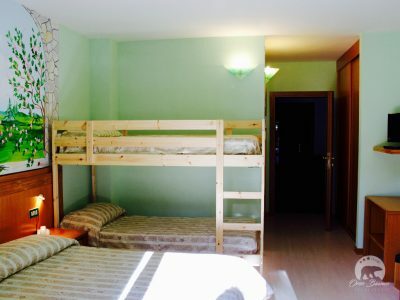 Do not look elsewhere, you’ve found the best accommodation!